Xiaomi is known for being a company that uses highly innovative technology in the vast majority of its products, both in their Smartphones and devices for sport, that is one of those that concern us today, it is the Xiaomi Mi Band 3 which is offered with a nice discount right now at Gearbest for $23.59. 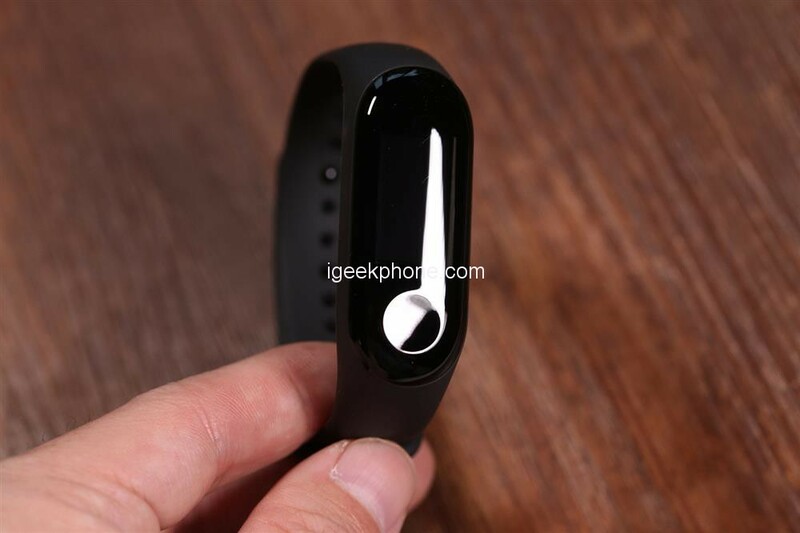 Xiaomi Mi Band 3 Smart Bracelet may be your best choice. It can help you record all your activities in the day, calculate the distance you walk and calories burned, take care of your health, monitor your sleep, remind you to have a rest and track your steps, mileage, and calories for high-quality sports. 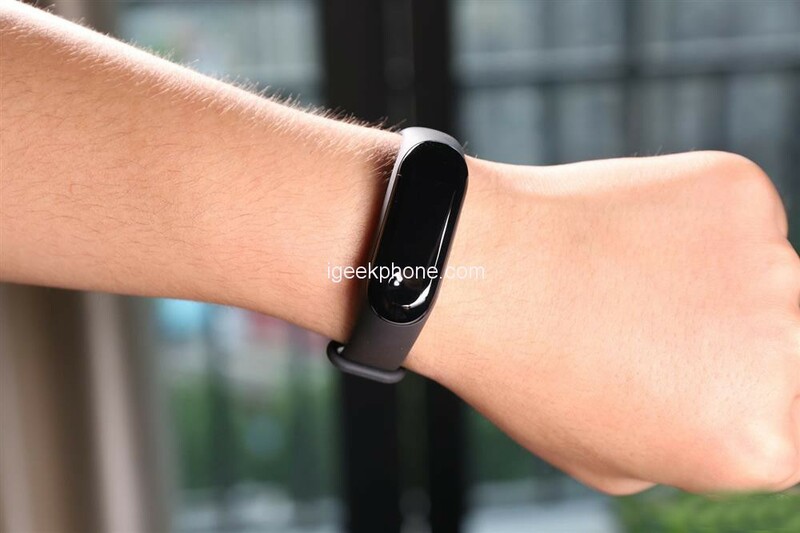 The Xiaomi Mi Band 3 does not reinvent the wheel. The product takes over the form factor of the present model and it is thus in the form of a black connected bracelet with very clean lines. The module is very imposing and is enshrined in a silicone bracelet. The new smart bracelet has a great deal of work – to overshadow the previous generation that was great selling. 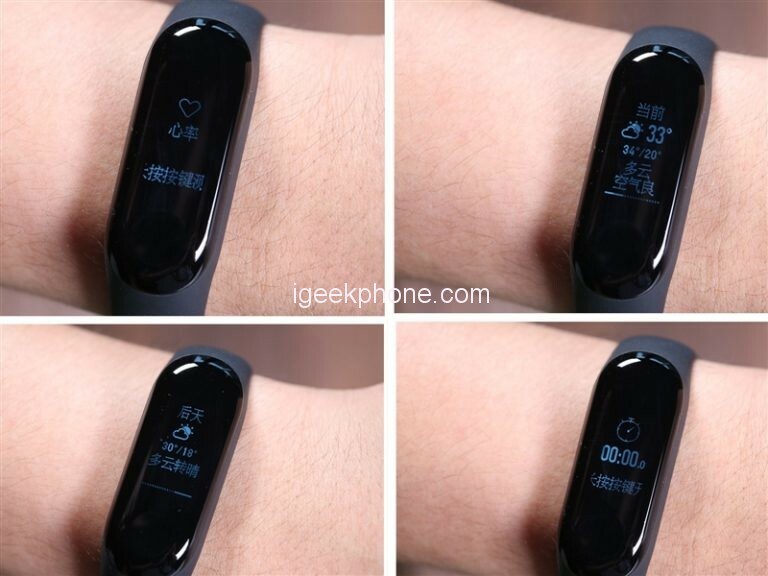 The new Xiaomi Mi Band 3 bracelet has a lot of data with which it can do it. To begin with, we mention a very modern design so that it works even more beautiful and practical and is very comfortable to wear. 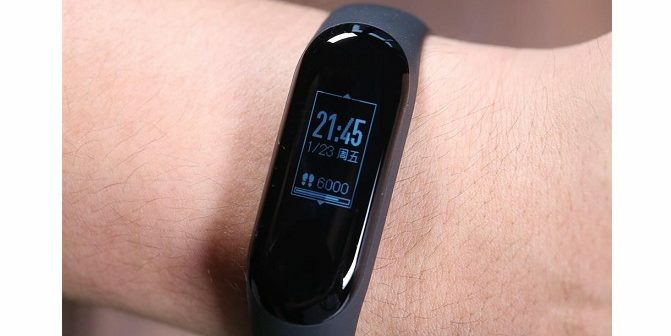 Xiaomi Mi Band 3 has equipped its new connected bracelet with a 0.78-inch diagonal touch-screen OLED display, a screen that offers a larger display surface than the previous model. The Mi Band 3 also has a good idea to be waterproof and it can even go down to 50 meters deep without fear of any damage. Of course, this is a smart bracelet and waterproof (5ATM) so you can swim with it without difficulty and dive to a depth of 50 meters. To connect to Android and iOS smartphones, it uses a Bluetooth 4.2 connection and Regarding autonomy, the bracelet has a battery of 110mAh and the brand ensures that it can hold 20 days in standby. Built-in is an intelligent companion of your activities, sleep quality, and other standard options (reminder, alarm, weather forecast) and will record it in a completely new application. Also, will take over the notification from your smartphone, can receive even reject a phone call. 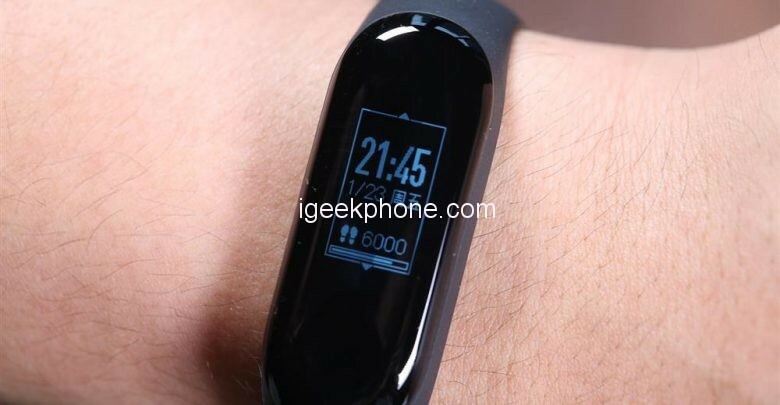 Currently, you can buy the Xiaomi Mi Band 3 in Gearbest with an incredible discount of 54%, so the final price will be only $23.59. Like any offer, it has a time limit, so we must hurry if we want to take advantage of it.